Kobo eReaders support a number of different file formats but do not support AZW files, which is Kindle’s format. If you have eBooks purchased from the Kindle Store in AZW format, you can read them on the free Kindle App available in the app store for your device. 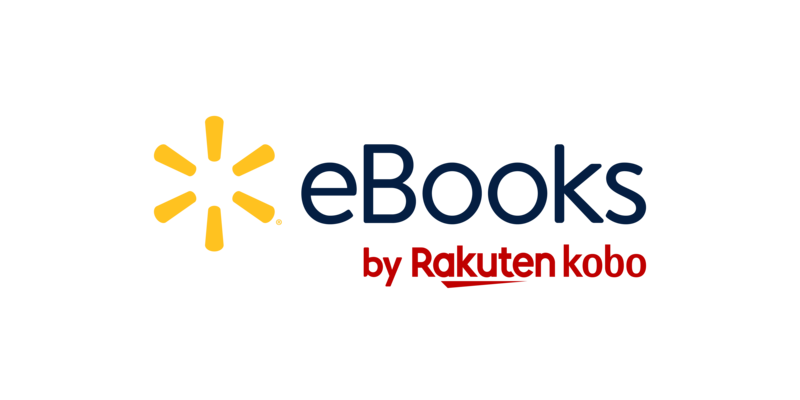 Walmart eBook files are not compatible on Kindle. The Walmart eBooks app is not compatible with the Kindle Fire. Supported file types by Kobo eReaders: ePub, ePub3, PDF, MOBI, TXT, HTML, RTF, CBZ, CBR.